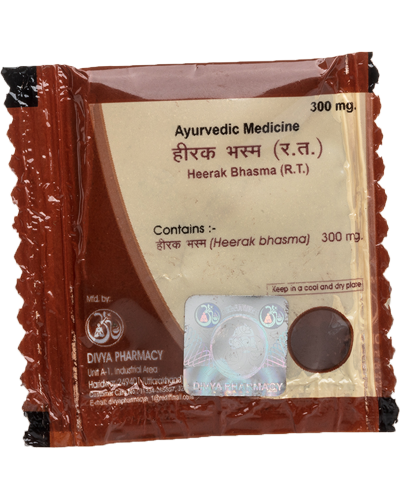 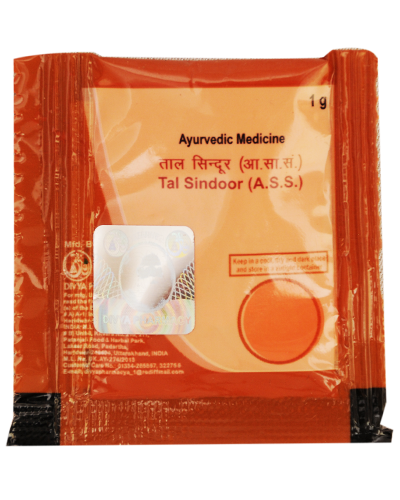 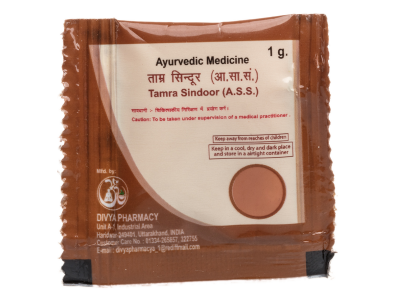 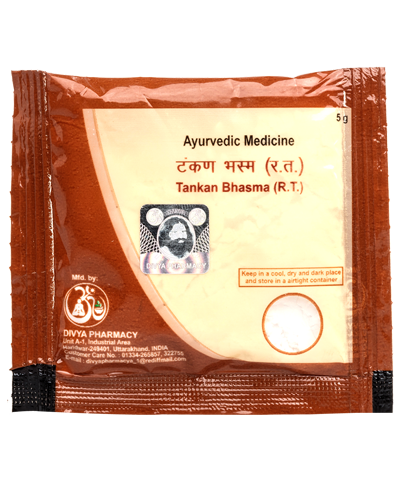 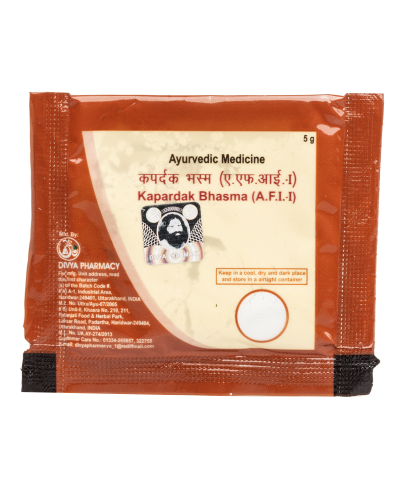 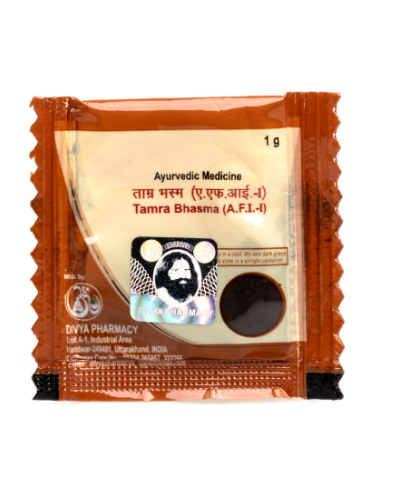 Tamra Sindoor is an Ayurvedic medicine. 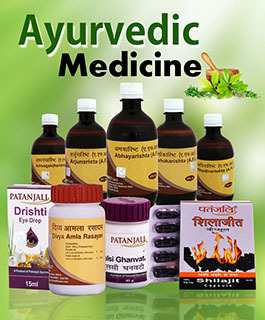 which helps in assisting with hepatic and spleenic disorders, hepatospleenomegaly and tumours. 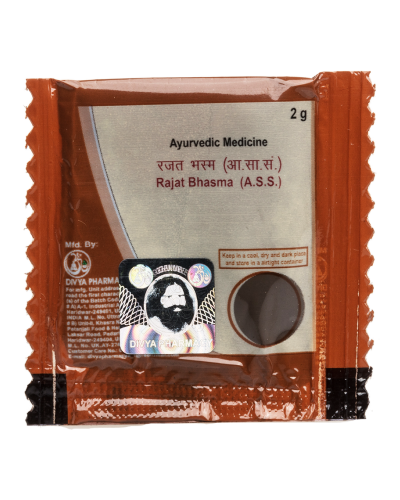 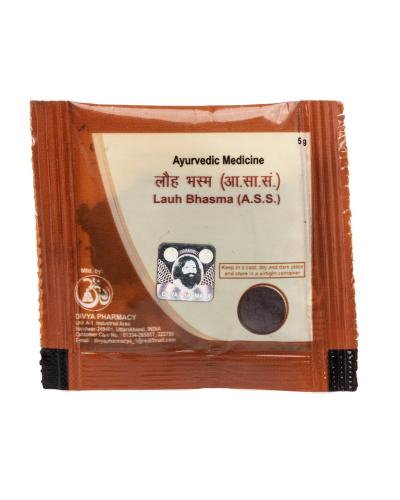 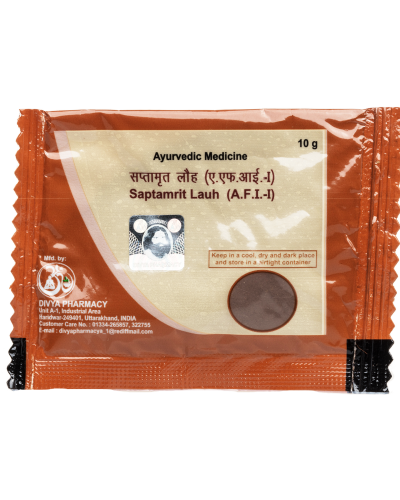 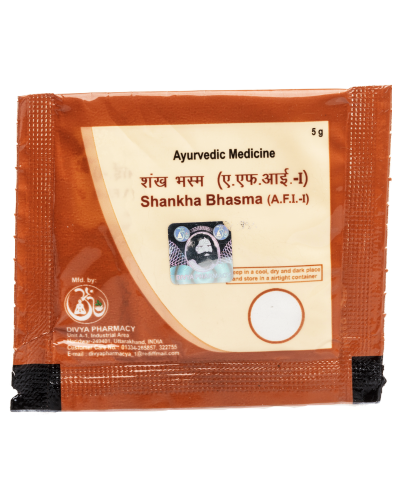 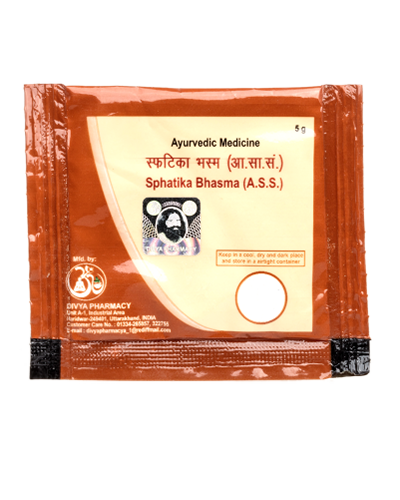 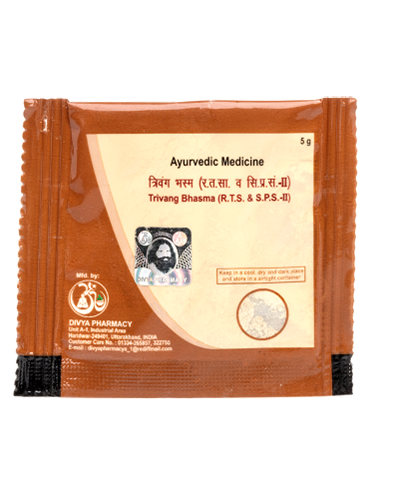 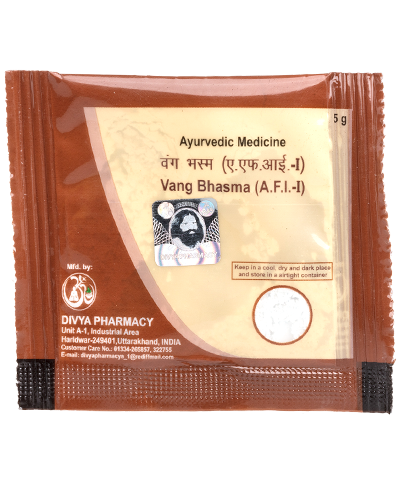 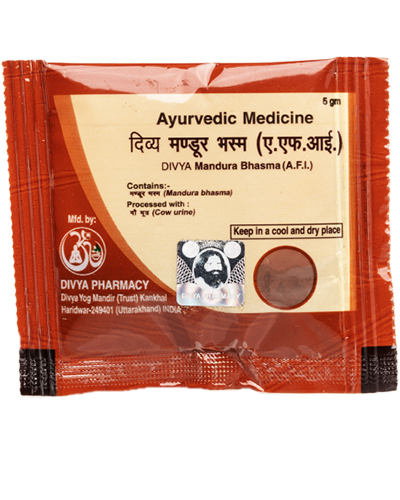 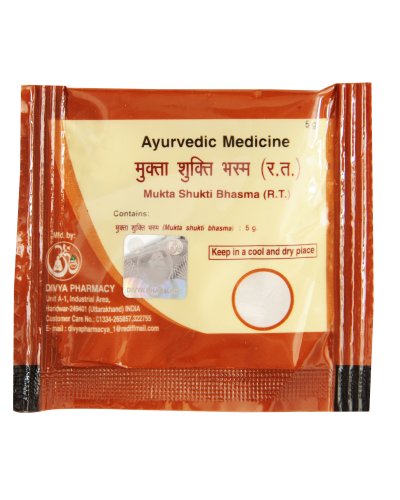 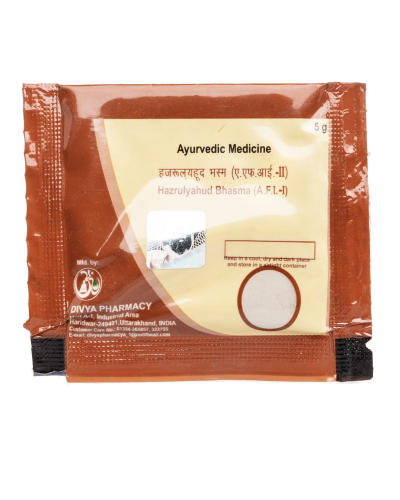 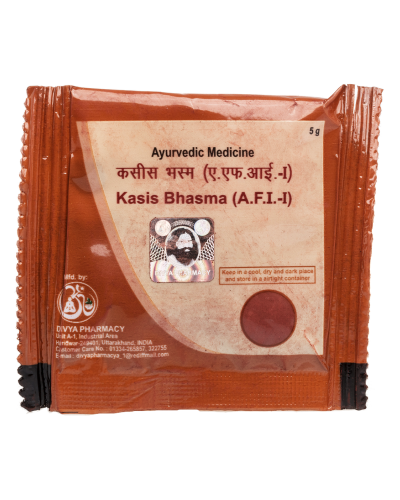 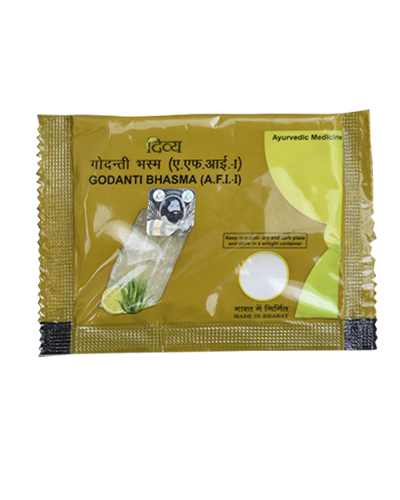 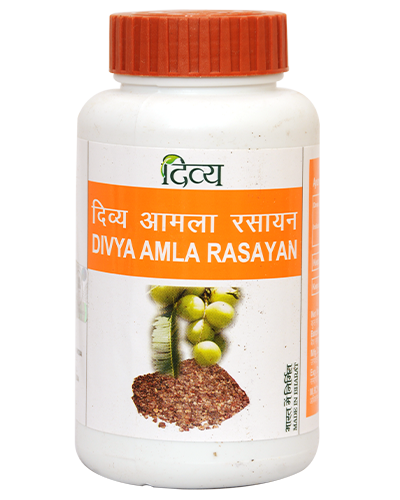 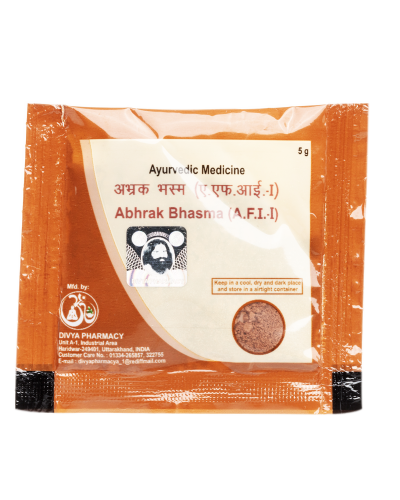 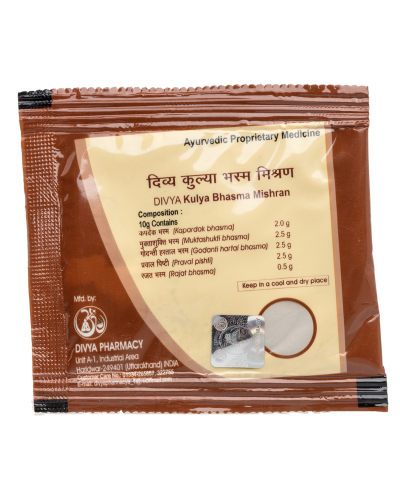 Helps with diseases caused by blood getting spoilt and diseases of the spleen and liver.